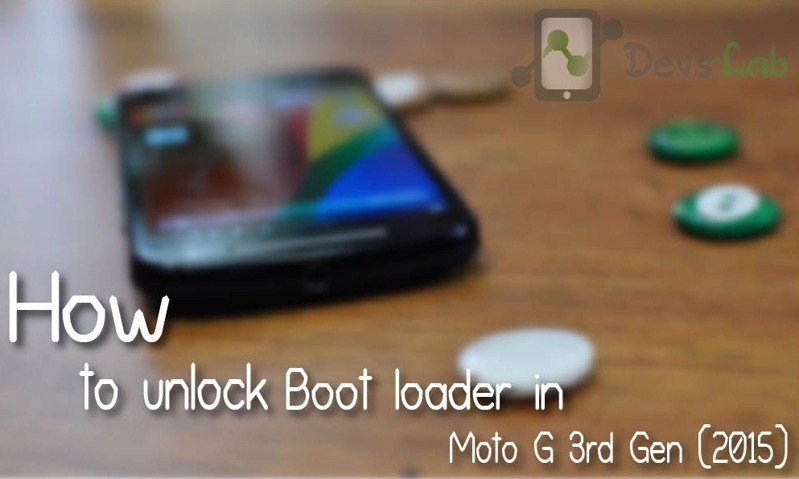 How to easily Unlock Bootloader in Moto G 3rd Gen (2015). Motorola has recently launched its latest Moto G 3rd Gen(2015) which has pretty good improvements over its previous Moto G models. However, you can get the most out of your device by accessing the core contents & rooting your Moto G 3rd Gen running on Android Lollipop 5.1.1. Today, we’ll learn how to Unlock Bootloader in Moto G 3rd Gen in few simple steps which is completely Official and 100% safe. 1. First Install Motorola USB Drivers & Android SDK Tools in your PC. 2. Turn off your device. Now, Turn The device ‘ON’ by holding volume down button and power key for 5 sec and release it. You will see Boot loader screen. 3. Now, Plug in your device to PC. 4. Goto C: > android-sdk > platform-tools OR Where you have installed Android SDK. Now Hold the shift key and right click on the mouse in any black area in SDK Folder, you’ll find an option as “Open Command window here”. Click on it. 5. 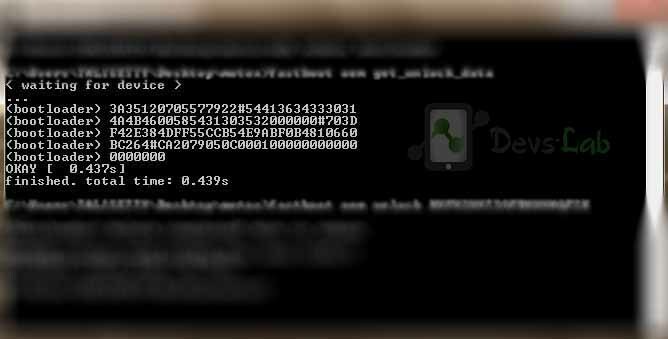 Type the below code in the command prompt / Terminal. 7. Now, Goto Motorola’s Boot loader unlock site & login with Google. Paste the entire code in the input box which says, Check if your device can be unlocked by pasting the string by pasting the string in the field below & clicking can my device be unlocked. 8. After pasting click on “Can my device be unlocked.” After that, you’ll see a request unlock key option at the bottom of the page. Check I agree and click Request Unlock Key. 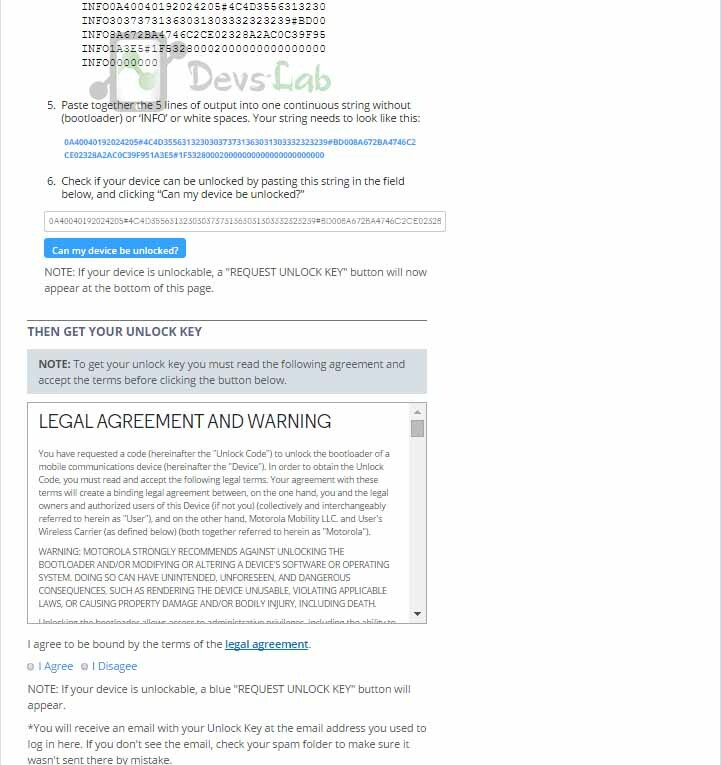 You’ll receive the unlock key in your Gmail. 10. Congratulation, you have successfully unlocked the Bootloader of your Moto G 3rd Gen.
How to Install TWRP & Root Motorola Moto G 3rd Gen (2015).